We roam the glorious Highlands and take a "Great Railway Journey of the World" on this all-rail escorted holiday. Relax as magnificent vistas glide past your window and the sensational views unfold.
" On Tour with Railtrail". *April departure stays at the Mercure Inverness Hotel rather than the Royal Highland Hotel in Inverness. 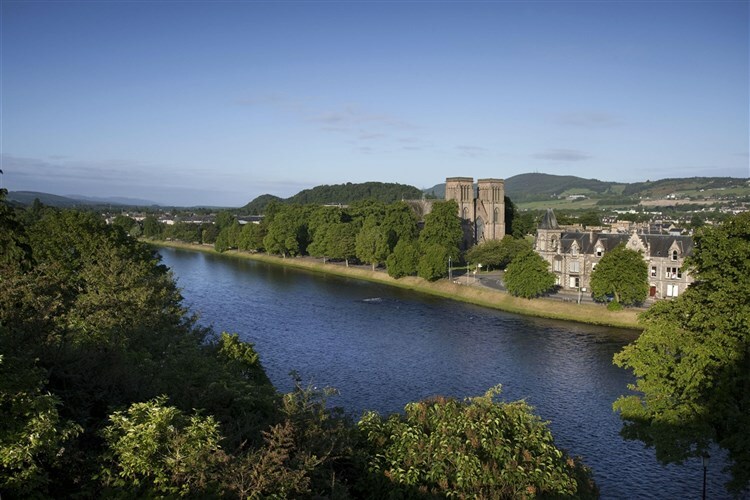 *June & September departures stay at the Priory Hotel in Beauly rather than the Royal Highland Hotel in Inverness. 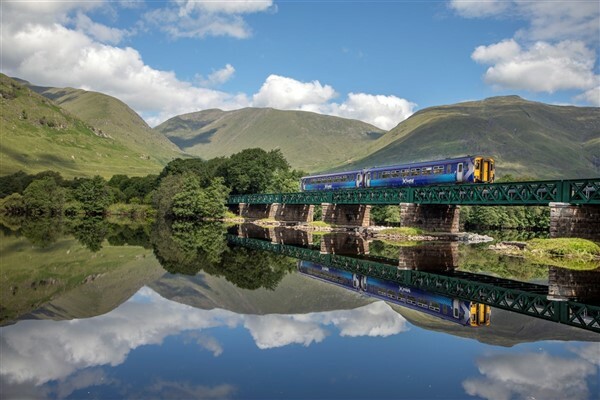 For customers booking our rail inclusive package, we travel by train through Scotland and climb high into the mountains along the glorious Highland Line through Stirling, Perth and Aviemore to the city of Inverness. 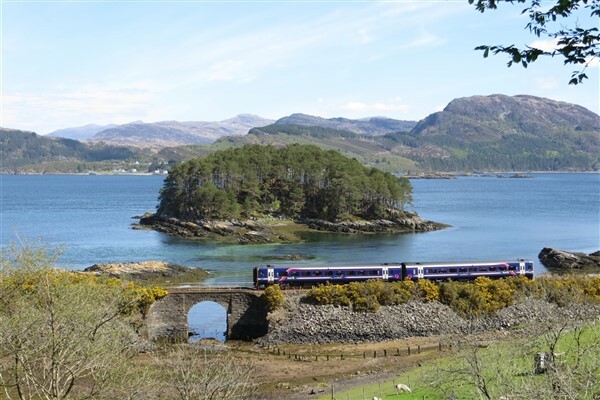 A highlight of your holiday - travelling by train on one of the world's finest coast-to-coast railway journeys to the Kyle of Lochalsh, immortalised in Michael Palin's original "Great Railway Journeys of the World" TV series. 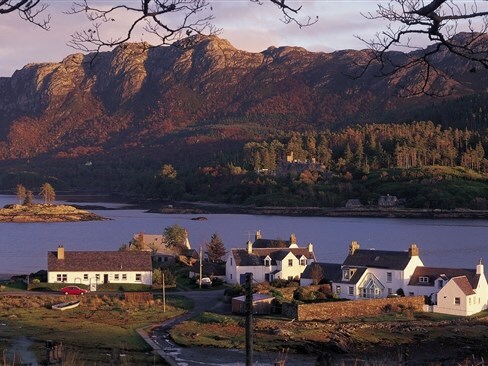 The train stops briefly at the tiny townships of Achnashellach and Achnasheen before descending through forest and glen to Loch Carron and the west coast of Scotland. As the train clings to the rocky shoreline you are rewarded with dream-like vistas across this mighty sea loch to the skyline of the dark Cuillin Hills, majestically dominant on the Isle of Skye, before we slowly draw into Kyle of Lochalsh, our journey's end. Here we take refreshments at the Lochalsh Hotel, with time to relax and view 'across the water' to Skye - a view described by Michael Palin as 'one of the great breakfast table views of the world'. After breakfast it is time to bid farewell to the Highlands and customers booking our rail package return by train, past the Cairngorm Mountains and down through the Lowlands to Edinburgh and homeward stations.